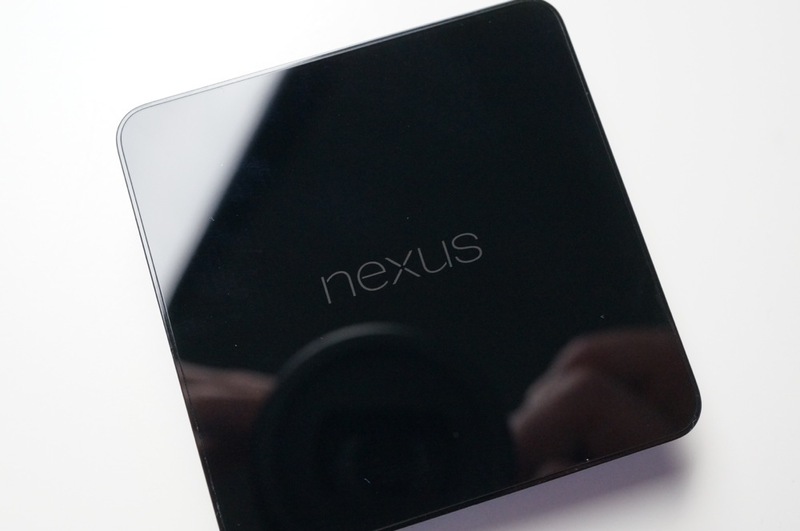 Did you pick up the official Nexus Wireless Charger that went on sale through Google Play yesterday? I can imagine that the $49.99 price tag made some of you hesitate on pulling on the trigger, so as always, we picked one (or two) up to give it a quick spin and share our thoughts. For those not familiar, the Nexus Wireless Charger (NWC) is officially supported by the Nexus 5, Nexus 7 (2013), and Nexus 4, since each has wireless charging built-in. With that said, I would be surprised if this charger didn’t work with other wireless charging-capable devices like the new DROID line. Unfortunately, we don’t have those in house any longer, so we won’t be able to test. In terms of wireless charging, the NWC seems to work really well with our Nexus 5. It sports a glass-like top that is a fingerprint magnet, soft-touch sides, and a super sticky bottom that helps it adhere to your desk. 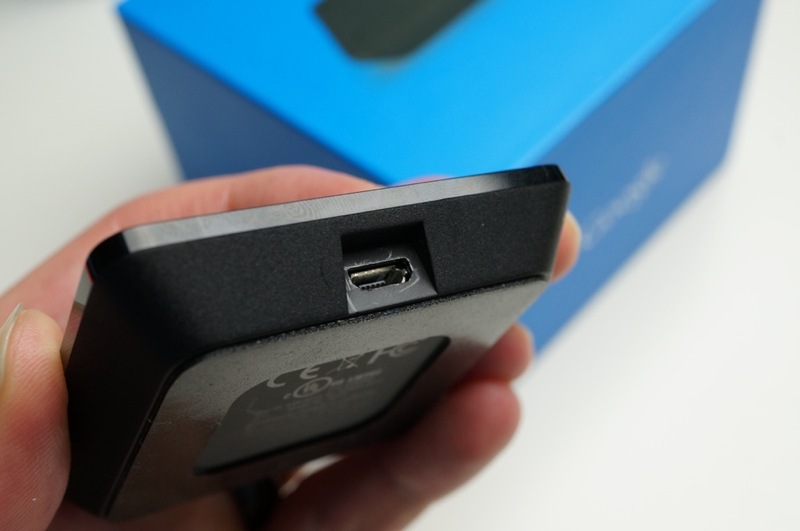 This is a charger that most definitely will not slip around once you give it a firm press. There appear to be magnets built in to help your phone latch onto it as well, we just found it a bit tricky to find the sweet spot to get it to actually charge anything. Other than that, it’s a wireless charger. It doesn’t do anything else but wirelessly charge your phone should it support wireless charging. 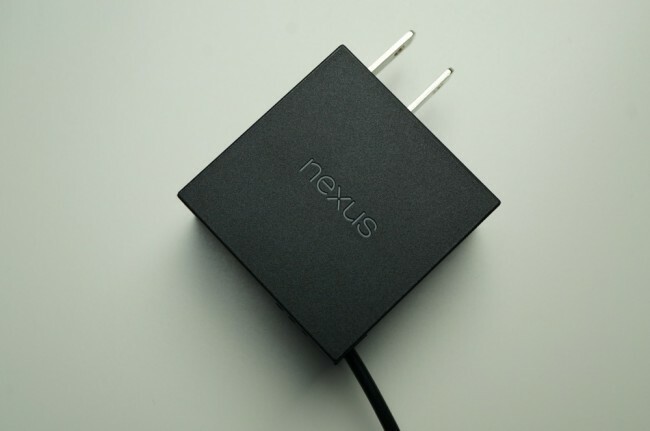 Google did throw in a premium “Nexus” branded charger, though, if that’s something that gets you going. It also carries a significant amount of weight that makes it feel premium and sturdy in hand. Overall, it’s a solid little wireless charger that runs $49.99. Neat charger I think. But will the Qi work on the Galaxy nexus? Unfortunately the galaxy Nexus is not Qi enabled. The first nexus phone to have wireless charging was the Nexus 4.